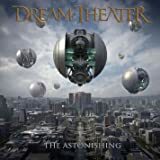 for 27 albums, discussions, and more. 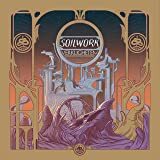 5.0 out of 5 starsWorth it for fans of Soilwork! 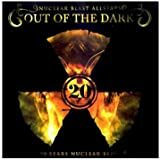 This is a good collection and live performance of songs spanning their entire catalog. I found the production to be surprisingly good considering how hard it is to record live performances. I do miss the Frenning/Wichers duo on guitar, but Coudret/Andersson are fantastic players and pull off the older songs just fine. My only complaint is that I wish Coudret/Andersson stuck to the original solos more closely on the older songs, but overall I really enjoyed this live collection. 5.0 out of 5 starsSoil Heart Rock! Schoolwork rips the walls off with this release. They prove they are as good live, as they are in the studio, if not better! 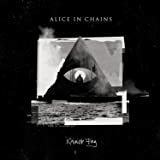 I have been following this band from the beginning, and they keep getting better with each album. This is a simple, no brainer. Go out and get this cd/dvd, it's worth every penny, and the sound and video quality, is above and beyond! 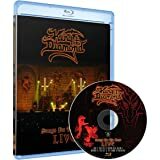 This is a badass 2 CD/1 DVD live album. 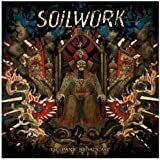 All of Soilwork's hits on 2 CDs. 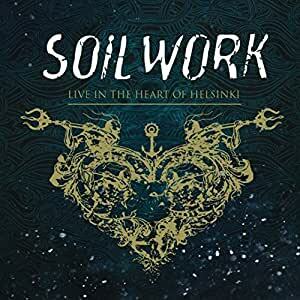 If you are a Soilwork fan this is a must own. Amazing sound quality. Don't get the DVD get the bluray. The dvd included in this set is well worth the price of the whole set! Great live footage of high quality high def concert video. 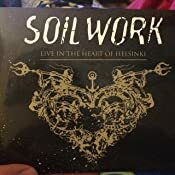 If you like soilwork you have to own this set! Glad i bought this Bluray. Great songs great video and great audio. Worth $25. Definitely get what you pay for here. Awesome album, very happy with set list and quality!